I don't consider Yellow Submarine as an actually Beatle movie, but it's certainly better than Let it Be. AHDN is a really good movie even if it's in monochrome, I prefer it over Help ! because AHDN is more witty than it. Magical Mystery Your for the "music videos"
Absolutely AHDN . The humor, the absurdity, the ingenious camera angles, love it all. The music video shows in the 80s used to play "Can't Buy Me Love " since it was a ready-made video. Close 2nd is Yellow Submarine . Funny thing, I don't like the live action bit with the boys in the end, but I love everything else about it. It took me a few tries to understand Yellow Sub and MMT and Let It Be I just can't finish because I get fed up with the arguing. AHDN - Can't see this one enough. Yellow Submarine - A very close second. This could have been my number 1 if they used their own voices. HELP! - Goofy, yes. But I like it anyway. Magical Mystery Tour - Basically a home movie with some awesome music thrown in. Let It Be - Never saw the whole thing all the way through in one sitting, so it is last by default. If they had used their own voices in Yellow Submarine , I would've liked it a lot more. The voices kinda ruin it for me. AHDN and Help are both #1 for me. Gaaaahhh I'm going to watch them again. I'm so old, I remember sitting in a movie theater (alone) in 1987 watching Let It Be , and right behind me were a whole gaggle of young girls probably no older than 15 or 16 -- so that means they were too young to really "know" the Beatles and were likely discovering them nearly for the first time. I just buried myself down in my seat and enjoyed the movie (for the second time, as I had seen it a few years prior), but also had fun listening to the girls' running commentary. Now those girls are middle aged! Oh, my favorite Beatles movie is The Magic Christian. I am going to watch "Yellow Submarine " tonight, which I have only seen pieces of, then I will rank them all. I really have nothing better to do, so I may as well be entertained! I can't follow MMT at all, but I love it anyways. The movie is a bit like Revolution 9 in that it's completely random. I just bought the Magical Mystery Tour DVD, and I plan to watch it soon. Is it appropriate for little kids (like my sister)? ). It was exactly what I expected: Weird, Visually pleasing, and chock full of great Beatles music. LOVED the live action at the end, wish there had been more of that. It was hard at times to get past the fake voices. The only one they got close in my opinion was John. Oh and one other thing... why did they make Paul's character.. for lack of a better word.. so gay? So now I will rate them. #1) "Help !" I really enjoy this one. Like all of their movies its quirky, entertaining, and full of great music. Being in colour makes it more enjoyable too. #2) "A Hard Days Night" It's a really close second. I like to use John's line on my spouse all the time, "Give us a kiss". #3) "Magical Mystery Tour " The only reason it is third is because it's shorter, and that's pretty much it. Even though it's totally random and ridiculous, I find it very entertaining. Fool on the Hill melts my heart every time. 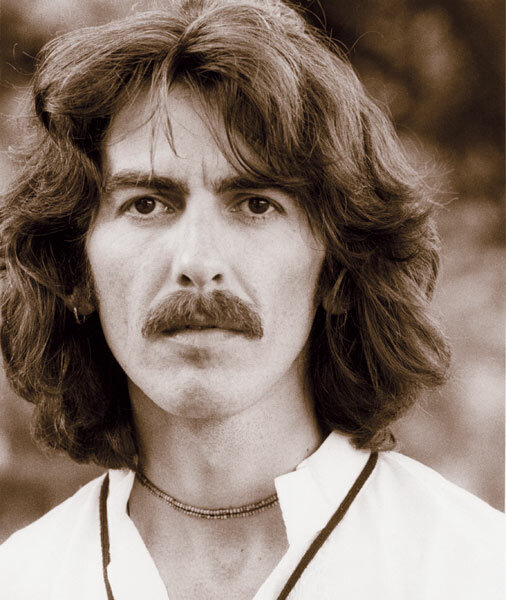 #4) "Let it Be" Although it is kinda depressing, it is also very realistic to what was going on at that time. I am a big fan of documentaries, so that helps. #5) "Yellow Submarine " Although it was entertaining, it has to go last, seeing as it's not really them. Still great though. A Hard Day's Night would be my choice. This was a great put together movie with many high moments and set the standard for a lot of other movies in that genre. The Marx Brothers comedy was excellent. Watched Help ! again last night. So good. 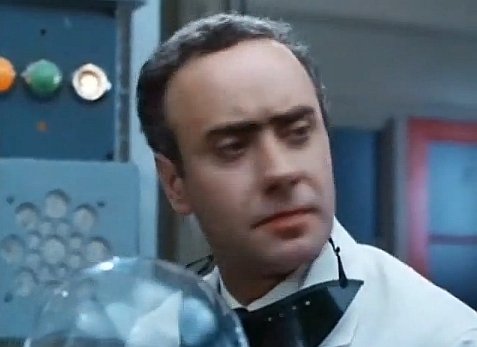 I really like Victor Spinetti's character in the movie. And I love the part when he has the gun, John grabs a lamp, goes to hit him, he fires the gun and it has no bullet's. John says "Get Out." Don't know why, just love it.